This online collection benefits not only those working across a broad range of academic disciplines but also the wider learning public who would not otherwise have access to this important record of our past. 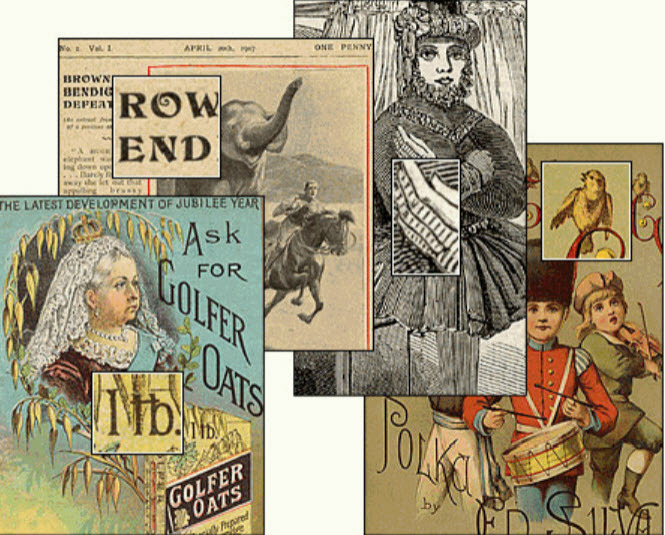 Ephemera have a multitude of applications to research and teaching and are now very much valued by the scholarly community as uninterpreted documents of the past. Until now the materials in the John Johnson Collection in the Bodleian Library have remained largely hidden to scholars and researchers due to the lack of appropriate finding aids and other issues affecting access. This project sets out to conserve, catalog, and digitize 65,000 items drawn from five subject areas: crimes--murders and executions, advertising, booktrade, nineteenth-century entertainment, and popular prints. The John Johnson Collection is the product of a unique partnership between the JISC, ProQuest, and Oxford University Library Services. ProQuest is extremely proud to be involved in this innovative and unique partnership. The completed collection comprises more than 60,100 catalogue records, including some records pertaining to items that have not been scanned due to copyright restrictions. Users wishing to restrict searches to items for which facsimile images are available should use the checkbox positioned above the Keyword(s) field on the Search: All screen and on the five category-specific search screens (Entertainment, Booktrade, Crimes, Murders and Executions, Popular Prints and Advertising) to exclude records without images from their results.